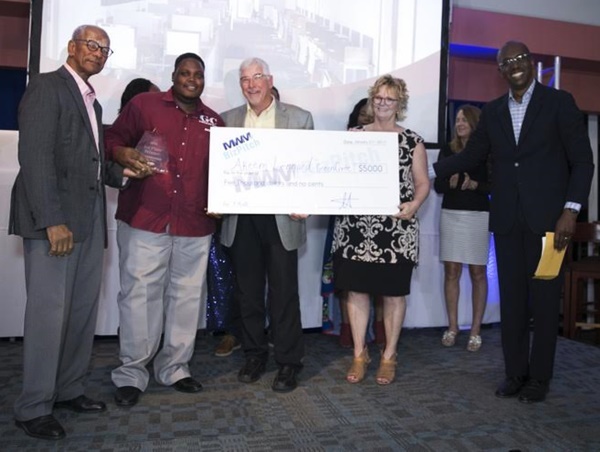 Akeem Leonard outperformed five contestants to win a local competition, which targets the startup entrepreneurial community in an effort to enhance the British Virgin Islands economy. 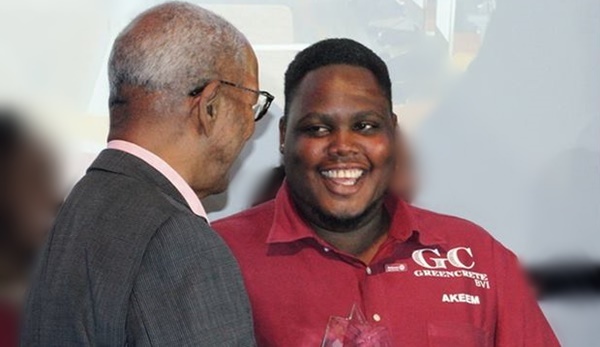 Leonard – chief executive officer of GreenCrete BVI – won a cheque valued at $5,000 and a one-week business internship in the United States. Chad Lettsome – chief executive officer of Ching Caribbean Limited – finished in second position to win $2,500. The other contestants in the Business Startup 2016 competition that ended this week were Sharie DeCastro from Write to Read, Tara Stoutt from JB’s Kitchen, Idrecia Richards from Kupcake Kravings, and Libbie Oliver from Caribbean Mountain Coffee. Managing Director of MWM Global Holdings that spearheaded the competition, Meade Malone, praised the quality of the competitors and wished them well. 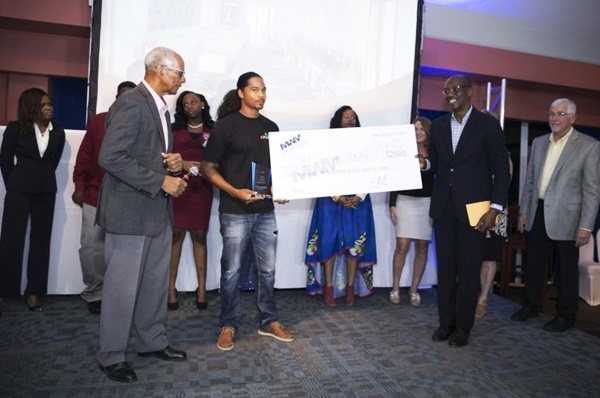 MWM Global also announced that, this year, it has re-branded and developed a new entrepreneurial contest dubbed the BVI BizPitch and Business Expo. “These events will continue to concentrate on the most important audience – entrepreneurs that can promote the economy of the BVI through innovation and giftedness,” the company said. It further announced that it has launched a new entrepreneurial hub – Forge International – to manage the competition this year and to strengthen the local entrepreneurial community. The Ministry of Finance is among the Forge sponsors.